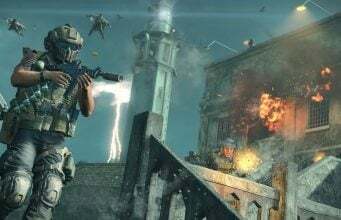 Gunnar’s Call of Duty: Modern Warfare 3 eyewear utilizes the company’s i-AMP technology, and features custom spring hinges, a magnesium alloy frame and wide coverage lenses. As per usual, Gunnar’s eyewear aims to reduce eye fatigue and glare through precise lens geometry, tinting, and lightweight structural design. 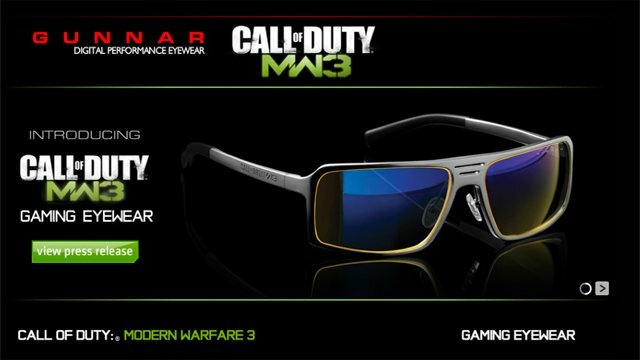 The Gunnar Call of Duty: Modern Warfare 3 eyewear will set you back $99 and will be available in the next coming months with pre-orders will starting at the end of August through BestBuy.com. If you just can’t wait, you can sign up to be notified when they go on sale by signing up at Gunnar’s website.